The bipartisan legislation -- which received broad support from Congress and trade groups -- will let VA providers in good standing practice telehealth regardless of the patient’s location. The U.S. House of Representatives unanimously voted to pass the Veterans E-Health and Telemedicine Support (VETS) Act of 2017 on Tuesday, which will allow Department of Veterans Affairs’ providers to cross state lines to practice telemedicine. The bipartisan legislation received overwhelming support from Congress, trade groups and providers when introduced this fall. Current credentialing regulations let VA providers in good standing in one state practice in another state, but not for telemedicine. The VETS Act will apply those same regulations to practicing telehealth, by creating a VA state licensure exemption. The bill also requires the VA submit a report within a year on the effectiveness of the agency’s telemedicine program. A Senate version of the VETS Act is currently in committee. “The passage of our bill in the House today marks a major step toward our goal of expanding the VA’s ability to provide better, more accessible care to our veterans -- including right in their own homes,” Rep. Julia Brownley, D-California, the bill’s co-sponsor said in a statement. “New technologies provide us with better ways to provide care for veterans and tailor it to their unique needs, and we need to capitalize on that innovation,” she added. The legislation is key to the VA’s “Anywhere to Anywhere VA Health Care” program announced in August by VA Secretary David Shulkin, MD, and President Donald Trump. The program amends regulations to let VET providers offer telemedicine in a national program. This bill gives legislative authority to Shulkin’s program. Shulkin has worked closely with the White House’s Office of American Innovation and the Department of Justice on a medical practice policy to support telehealth initiatives like the legislation passed on Tuesday. 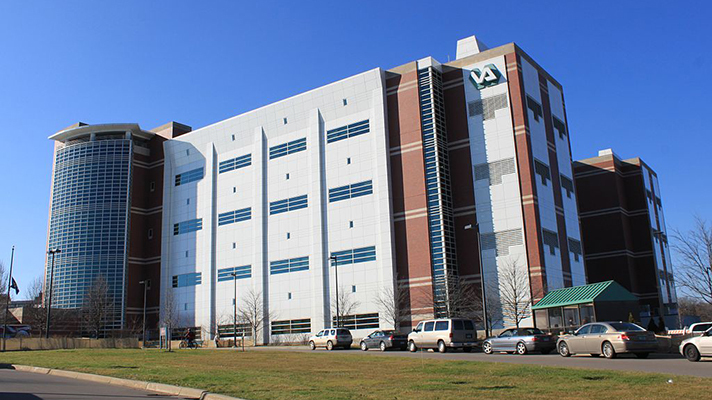 The goal is to repair the VA’s health system and cut down wait times that have come to light in recent years.